PONTE VEDRA BEACH, FLORIDA – The Waste Management Phoenix Open (Scottsdale, Arizona) was honored by the PGA TOUR at the TOUR’s Tournament Meetings on December 6. 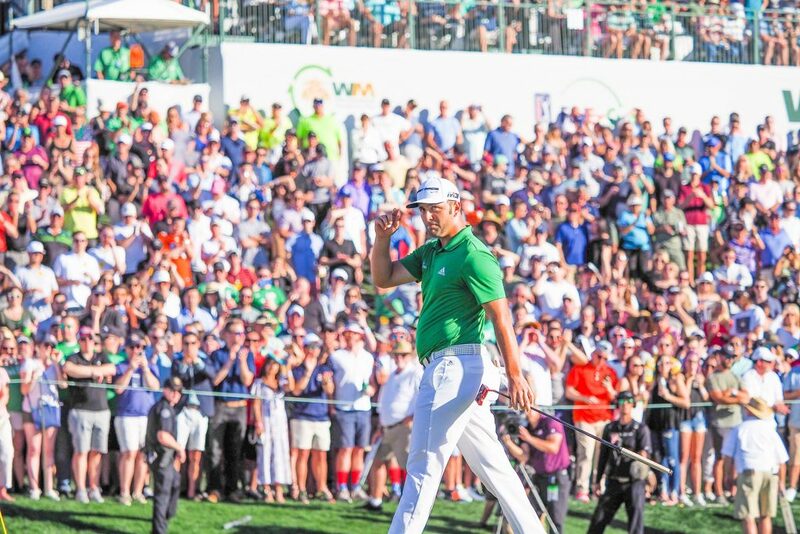 The 2018 Waste Management Phoenix Open, won by Gary Woodland in a playoff, saw record attendance, social media engagement and charitable impact. 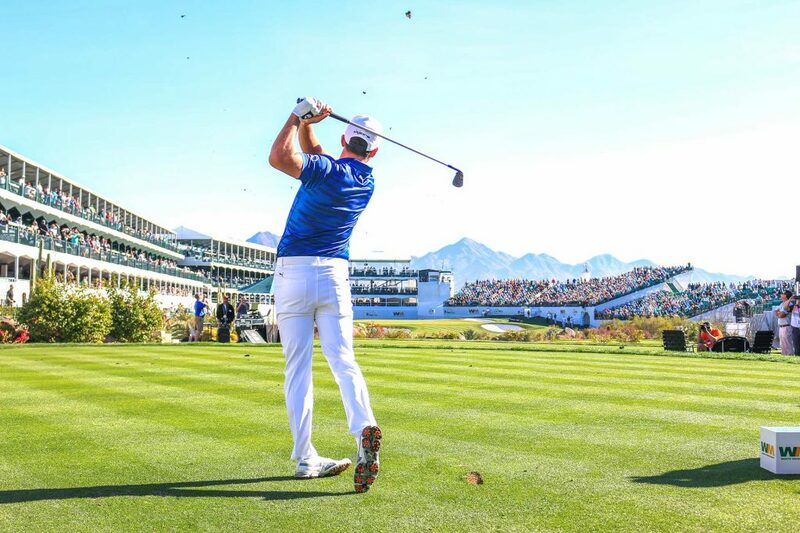 Held at TPC Scottsdale and known for its famous coliseum-style 16th hole, the Waste Management Phoenix Open continues to shatter attendance records, with the 2018 event drawing a weekly total of 720,000 fans, nearly 63,000 more than the previous year. 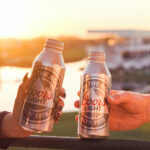 As part of a four-day concert series, nearly 10,000 fans attended a sold-out performance by Florida Georgia Line after Thursday’s opening round, and fans took to social media to share their experience. Tournament channels saw an influx of more than 20,000 followers, a 36-percent increase. As fan numbers increased, so did the charitable impact, with the 2018 event raising a record $12.2 million for local charities, eclipsing $12 million for the first time. 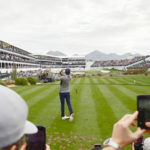 The Waste Management Phoenix Open also earned a share of the newly-introduced “Most Fan-First Event” Award, recognizing enhancements to the fan experience. The tournament offered 16 different ticket packages and a variety of food and beverage options with prices under $10. 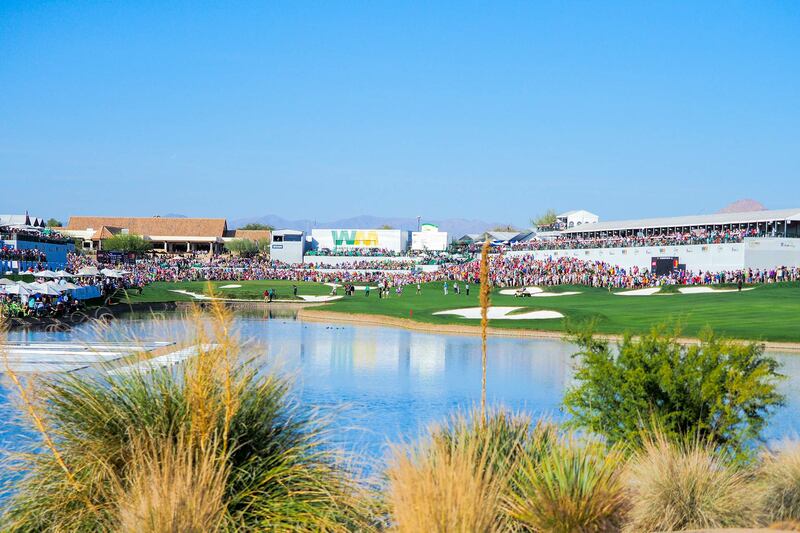 Through a partnership with local cab companies, the Safe Ride Program provided complimentary rides for fans to locations within 10 miles of TPC Scottsdale. 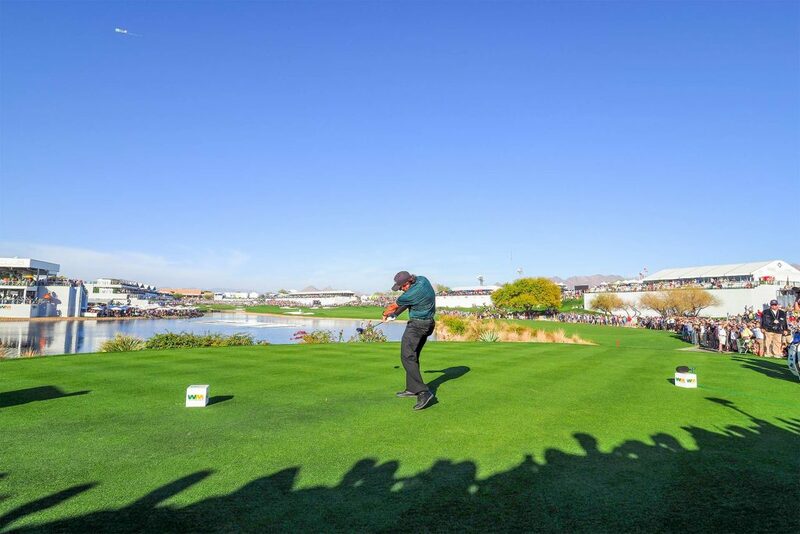 The 2019 Waste Management Phoenix Open will be held January 28 through February 3 at TPC Scottsdale. The PGA TOUR co-sanctions more than 130 tournaments on the PGA TOUR, PGA TOUR Champions, Web.com Tour, PGA TOUR Latino América, Mackenzie Tour-PGA TOUR Canada and PGA TOUR Series-China. Members on the PGA TOUR represent the world’s best players, hailing from 25 countries (88 members are from outside the United States). Worldwide, PGA TOUR tournaments are broadcast to more than 1 billion households in 226 countries and territories in 23 languages. Virtually all tournaments are organized as non-profit organizations to maximize charitable giving. In 2017, tournaments across all Tours generated a record of more than $180 million for local and national charitable organizations, bringing the all-time total to $2.65 billion. The PGA TOUR’s web site is PGATOUR.COM, the No. 1 site in golf, and the organization is headquartered in Ponte Vedra Beach, Florida.